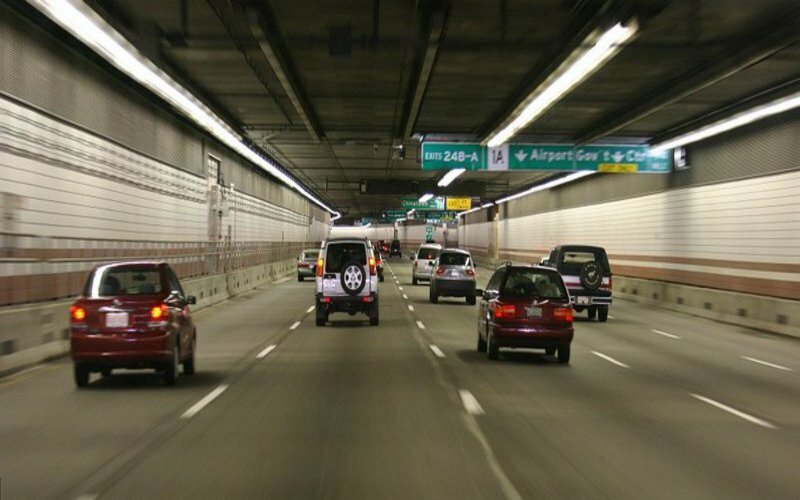 Turkey's Parliament has granted permission for the construction of the Great Istanbul Tunnel. Credit: Rene Schwietzke. The Turkish Parliament has approved construction of the $3.5bn Great Istanbul Tunnel, a three-level subsea tunnel under the city’s Bosphorus Strait. The project will be built under the build-operate-transfer model. It will connect the two sides of Istanbul with one railway and two highways. Construction plans of the Great Istanbul Tunnel were also handed to Istanbul Mayor’s Office a few days ago, reported news agency Trend. Turkey’s Ministry of Transport and Infrastructure earlier told the publication that a tender for the construction of the Great Istanbul Tunnel is expected to be announced in the first part of this year. The ministry was quoted by the publication as saying: “The project envisages the construction of the world’s first three-level tunnel under the Bosphorus in Istanbul. The first part of the tunnel will link a high-speed subway system from İncirli neighbourhood on the European side to Sögütlüçesme neighbourhood on the Asian section. The second part will connect a two-lane land road between Hasdal on the European part and Çamlık the Asian side. Additionally, the tunnel will be integrated with the TEM Motorway, the E-5 Motorway and the Northern Marmara Motorway. Once construction starts, it will take five years to complete the project. When fully operational, it will be able to handle 6.5 million passengers per annum.